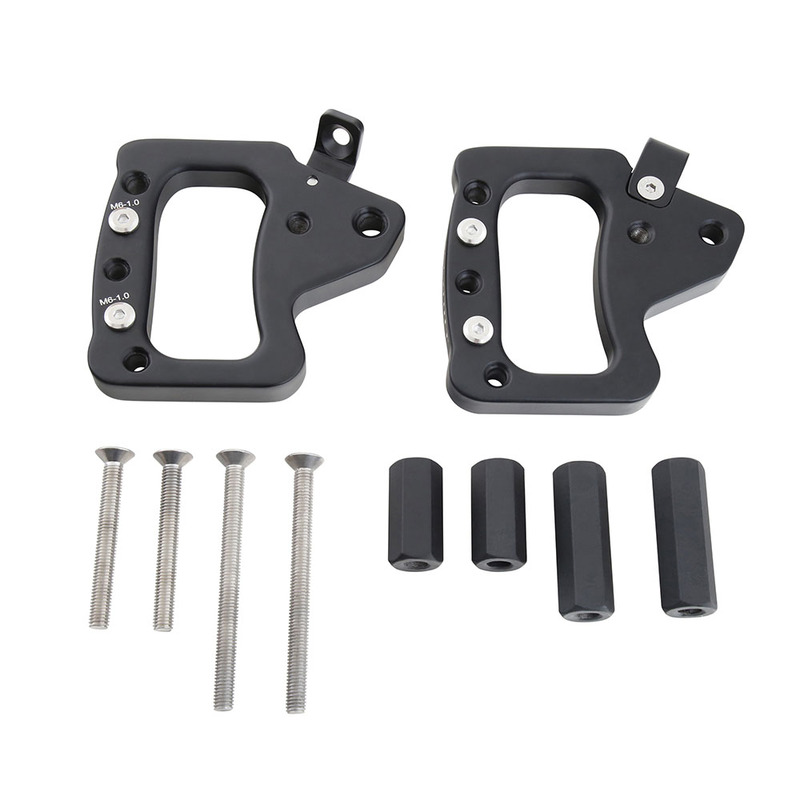 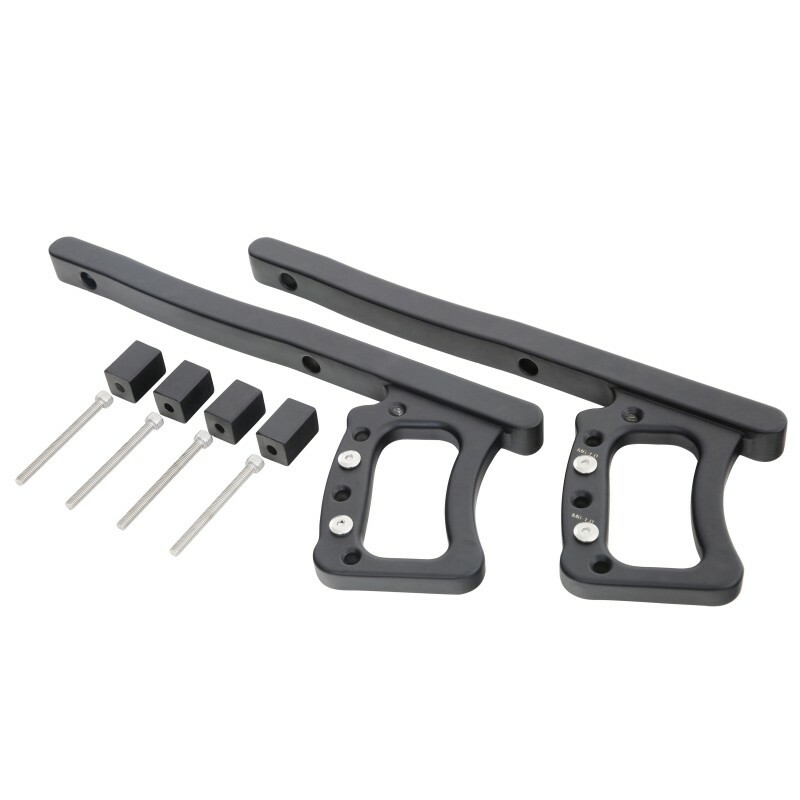 Black Aluminum Rear Grab Handle Pair for 2007-2018 Jeep Wrangler JK All Models. 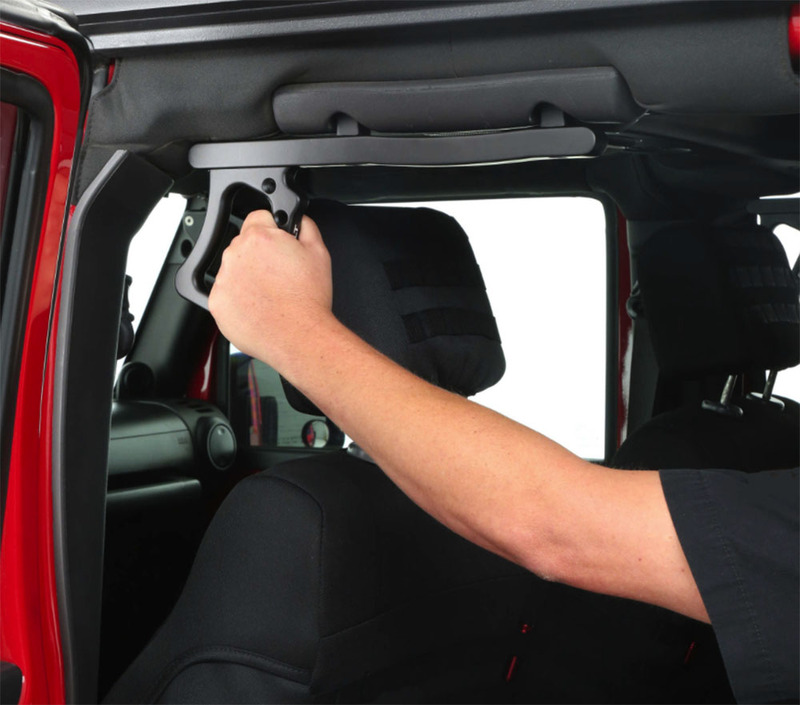 These JK Wrangler aluminum rear grab handles provide added support entering and exiting out of the vehicle. 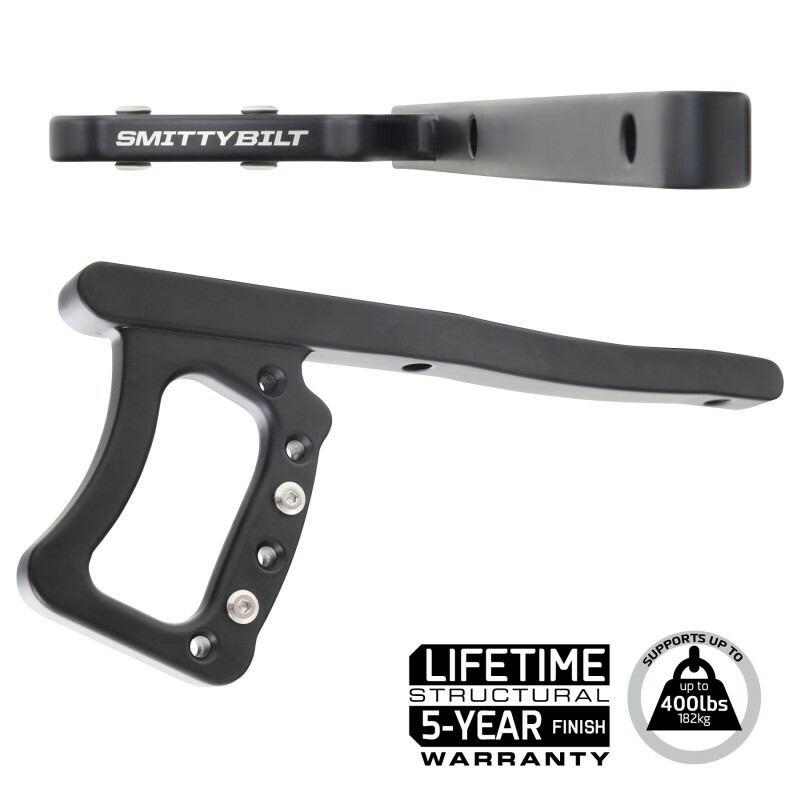 Made with aluminum alloy, it’s sure to withstand many off-road adventures. 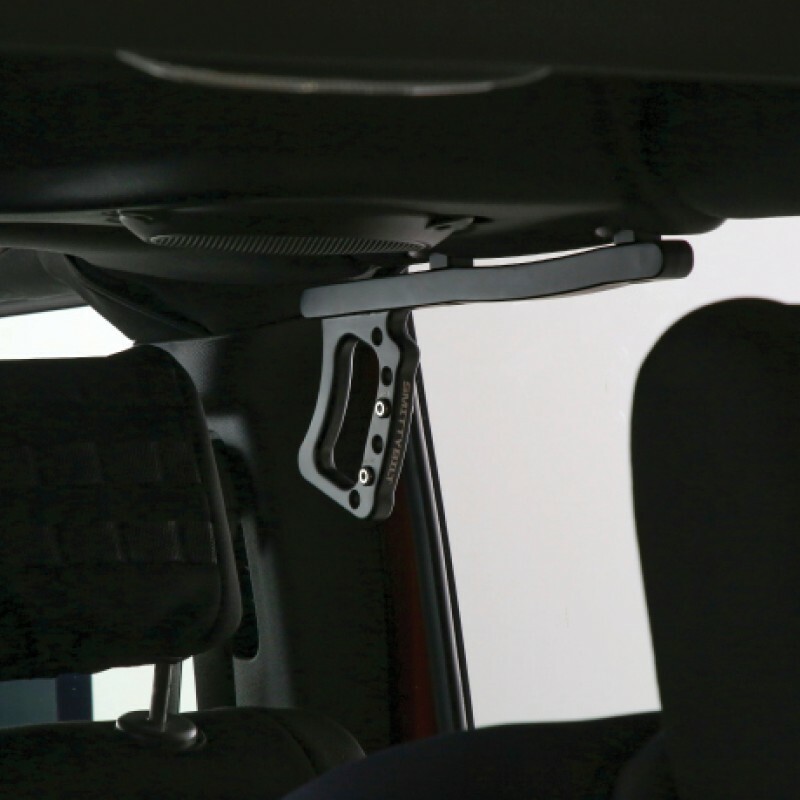 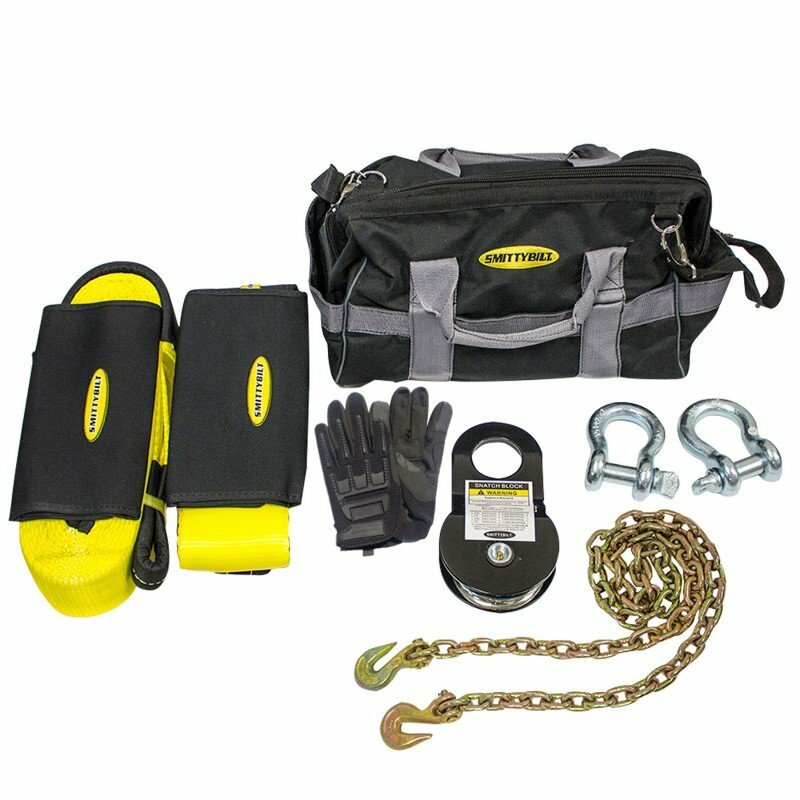 No cutting or drilling is required to mount these handles, and the result is a tight, rigid connection that won’t budge as you lift yourself into the cab. 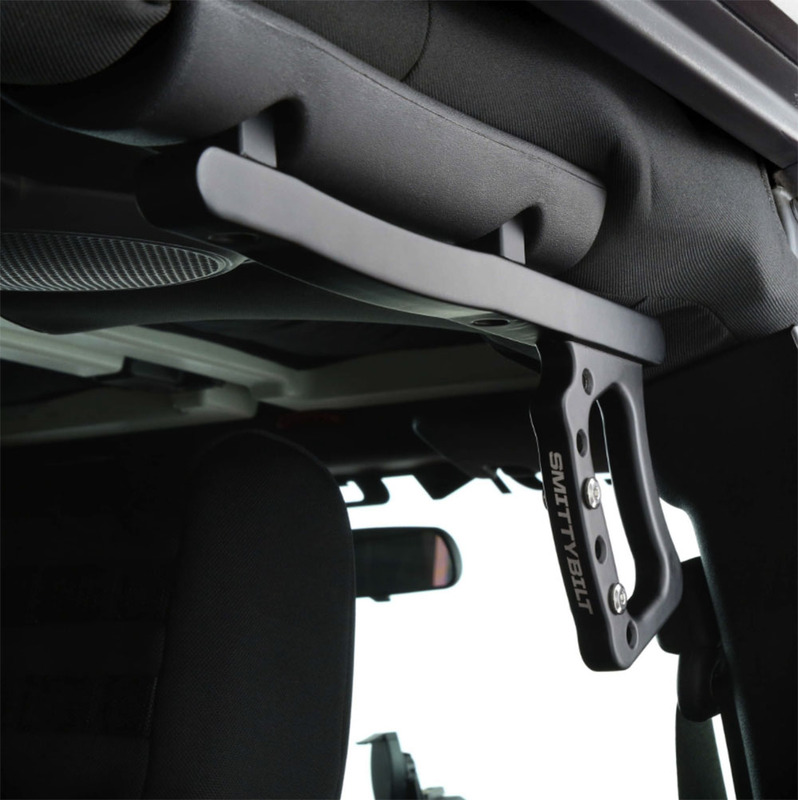 At the same time, all the stainless steel mounting hardware are included for added convenience.